Say I DO! 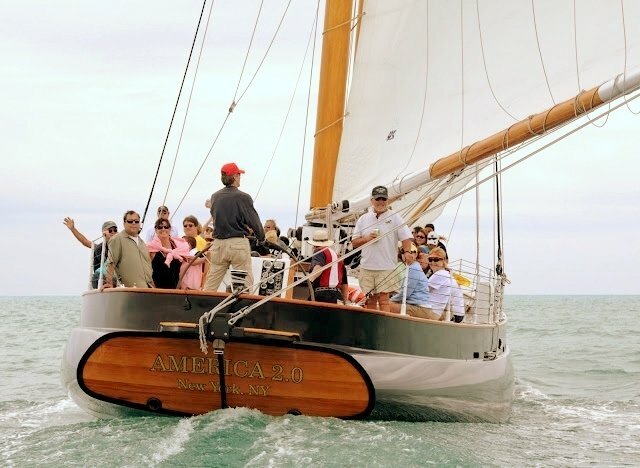 on the Schooner America 2.0. 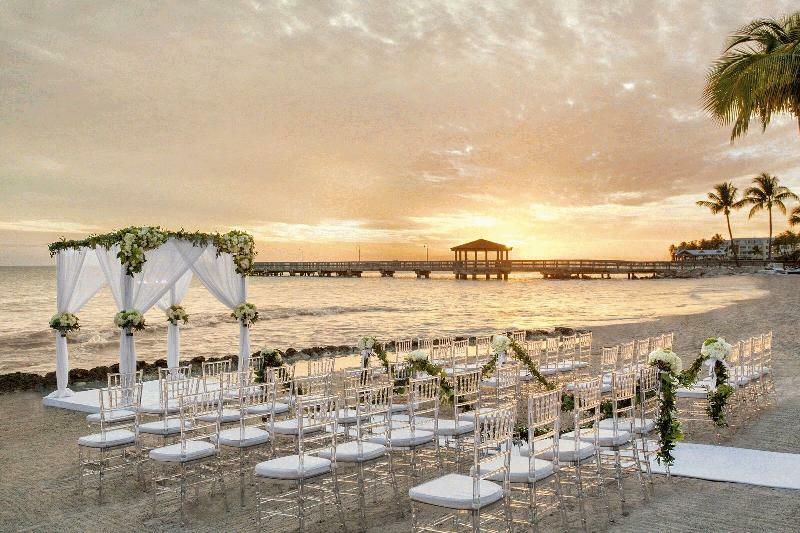 The iconic Key West sunset acts as a backdrop for your perfect day! 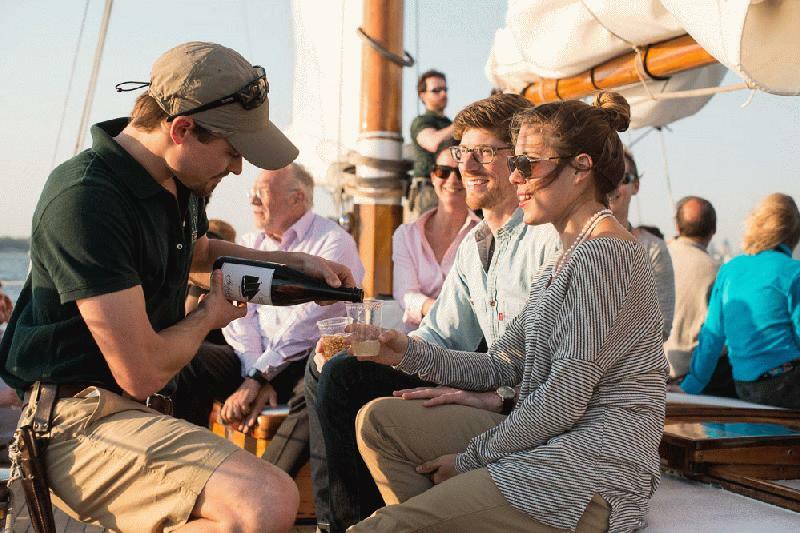 Experience the 105 ft yacht with her sails raised and the sounds of gentle breezes & waters around you. Perfect for ceremonies up to 76 passengers! 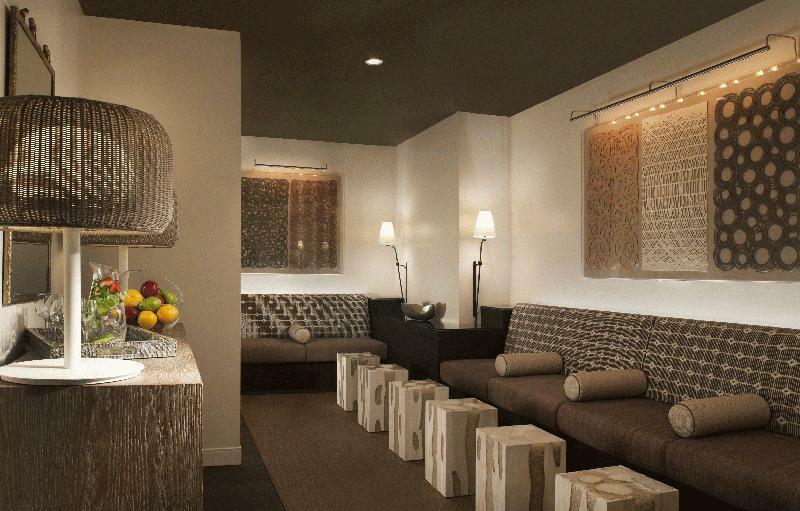 We offer the perfect location for weddings, corporate groups, and private functions. 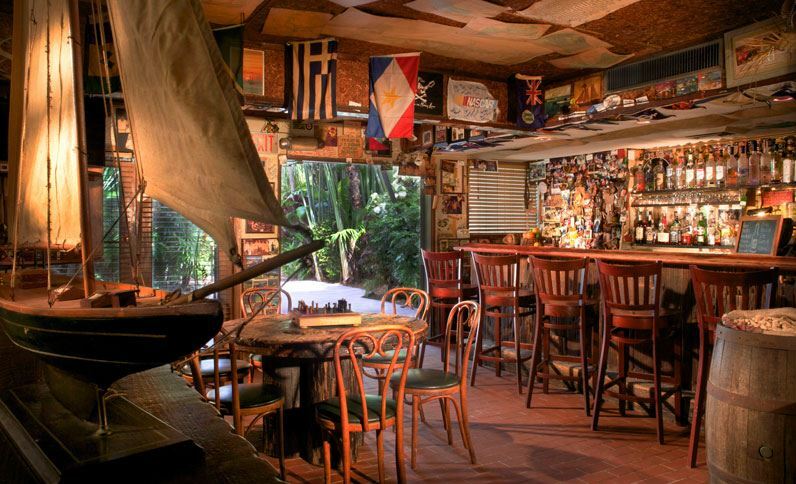 From intimate groups in our private patio area, to large parties of up to 400 people, we boast the finest food combined with the casual atmosphere of old Key West. Say "I do" in an intimate and traditional Cuban style wedding under swaying palms. With Authentic Cuban catering, hand rolled Cuban cigars and a ride in our classic 1957 Chevy, a wedding at Havana Cabana is sure to provide a unique experience. 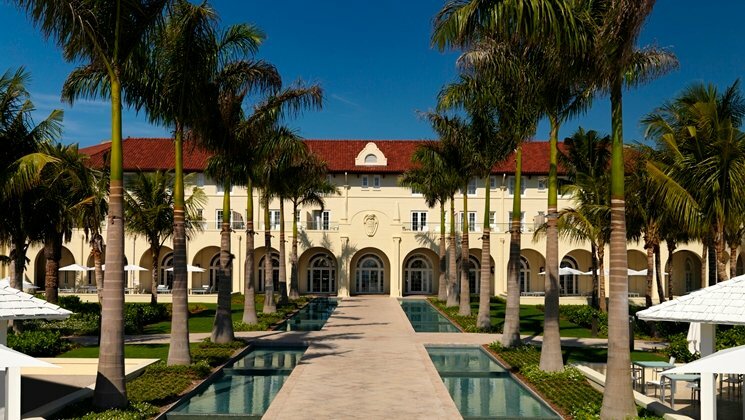 Special events deserve historic surroundings. Available for weddings, holiday parties & corporate events. 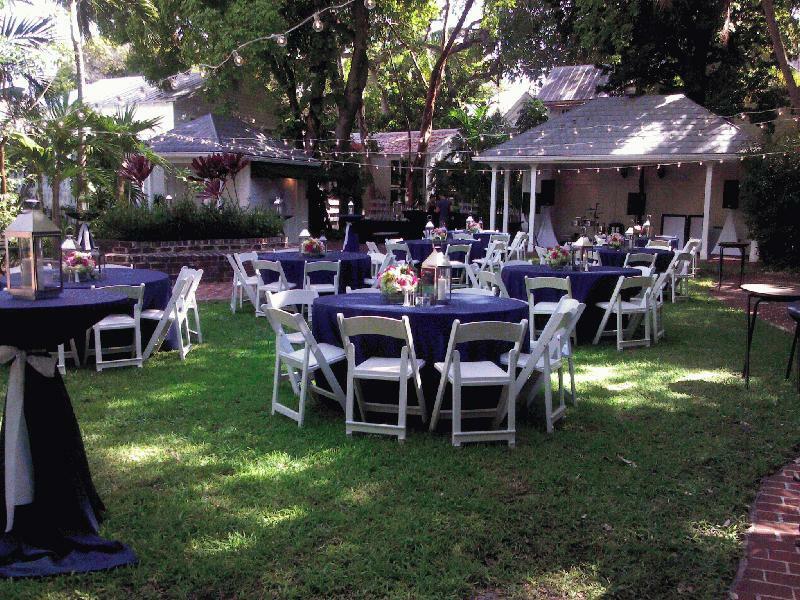 Book your memory making occasion at the Hellings House Museum today! A perfect wedding venue for all! 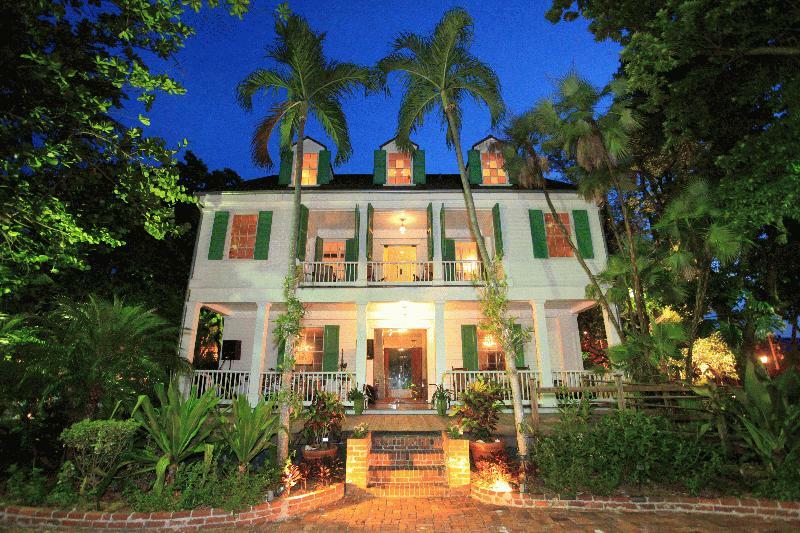 This literary landmark sits on an acre of beautiful, tropical gardens. The stunning architecture and botanicals will make a fabulous back drop for your wedding, party, or special event. 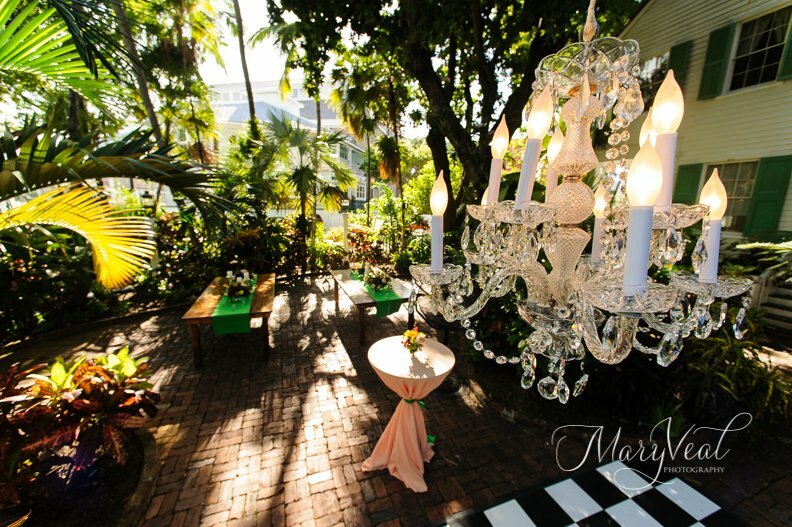 Declare your love in a romantic seaside garden with stunning ocean views. 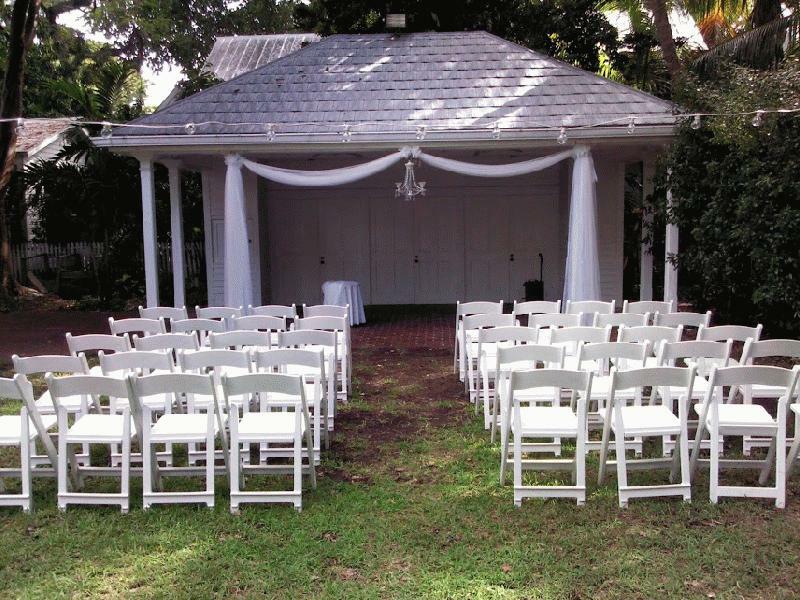 The lush gardens and charming gazebo overlooking the beach are the perfect setting for your Key West wedding. 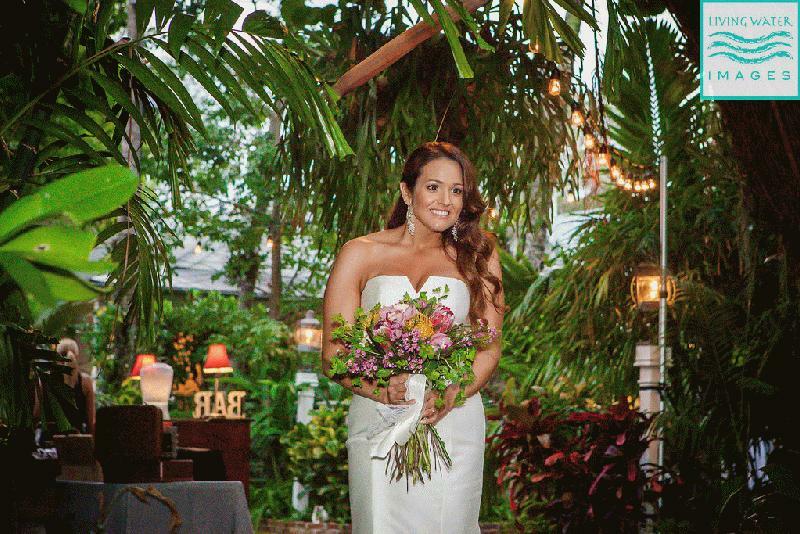 A romantic tropical garden wedding awaits you! 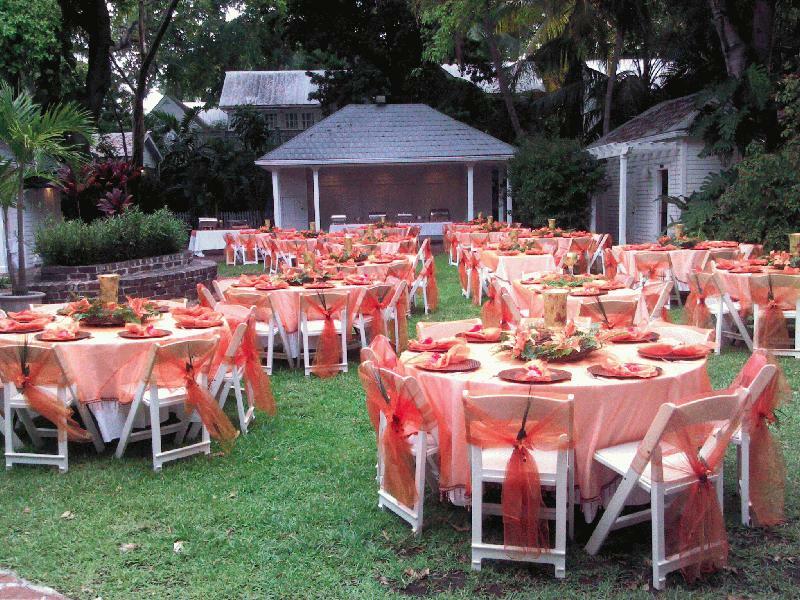 Dance under the stars, stroll through a lush canopy of tropical palms and trees or enjoy the one acre butterfly garden. 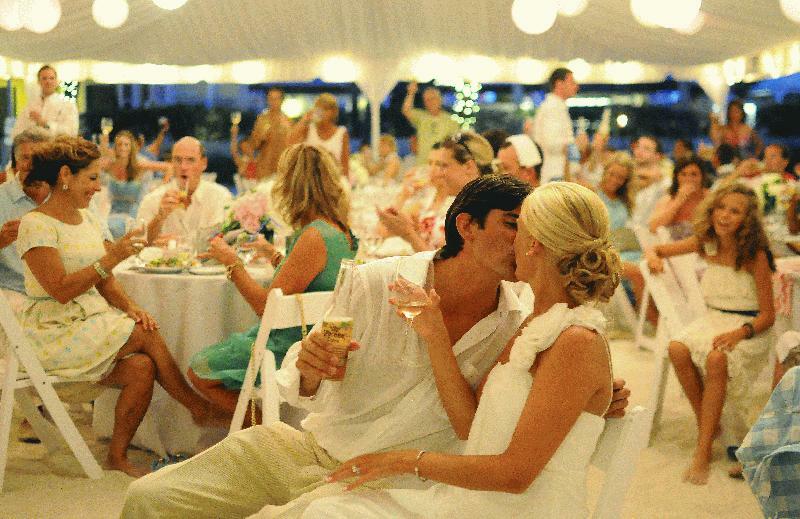 Contact us to make your Key West wedding romantic, fun, and creative! Be swept away and live out your wedding day fantasies in the perfect destination. 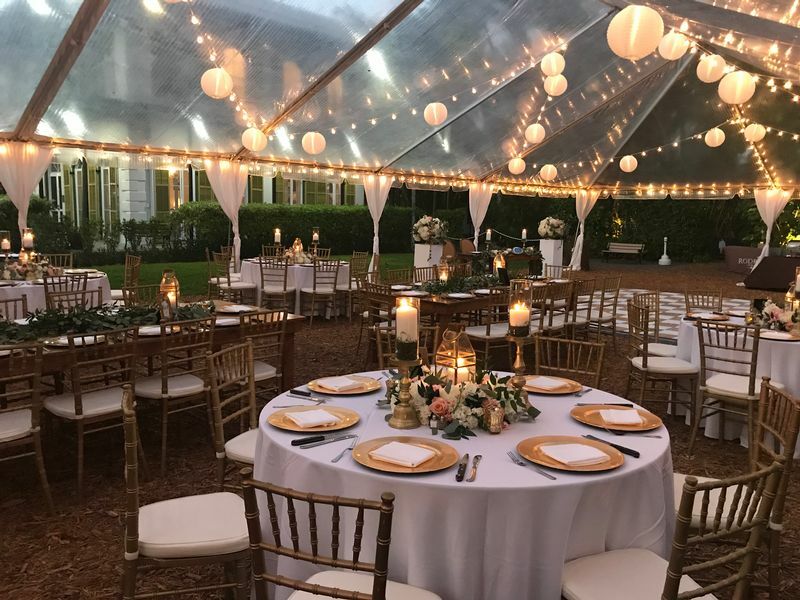 Whether you've dreamed of an intimate ceremony or grand reception, our wedding experts will ensure that every detail is just the way you imagined it! 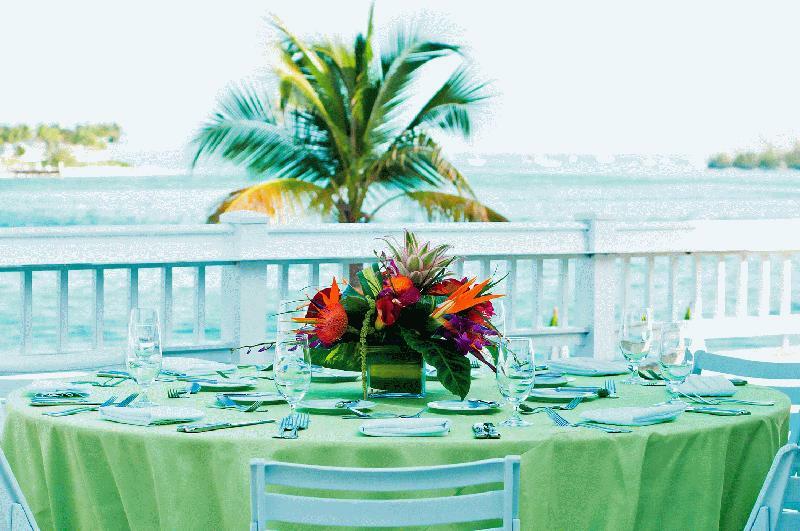 Celebrate your Key West wedding at the Pier House Resort, featuring indoor and outdoor venues to host your ceremony, reception, and rehearsal dinner. 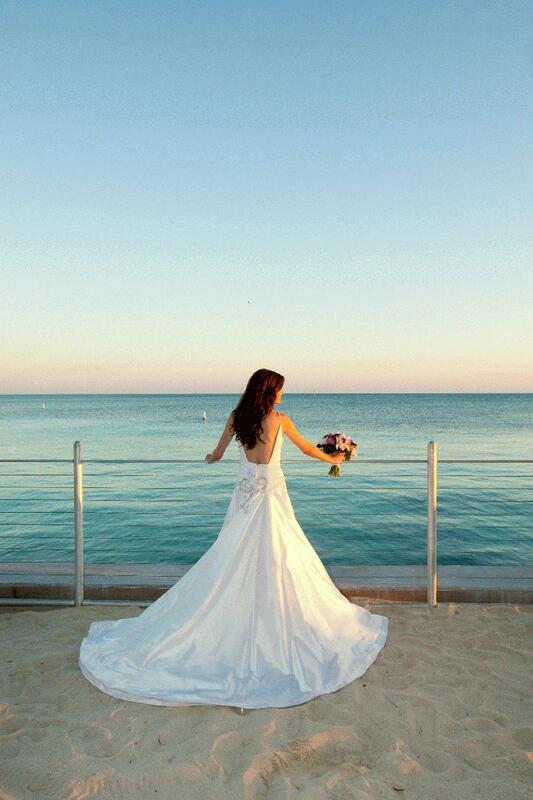 Say your vows on our private beach with views of a radiant Key West sunset over the Gulf of Mexico. Your perfect "I do" starts here. 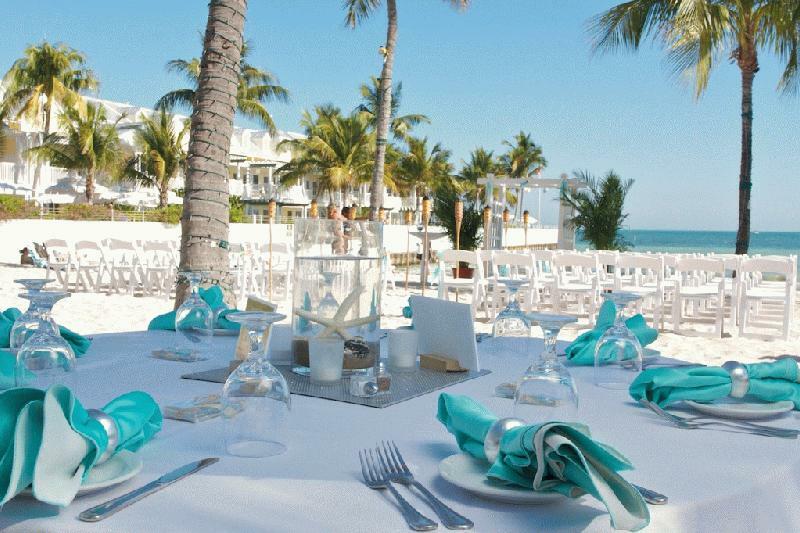 An inspired venue, beachside allure and the cool breezes and tropical spirit of the Florida Keys-all the ingredients for your picture perfect wedding day. 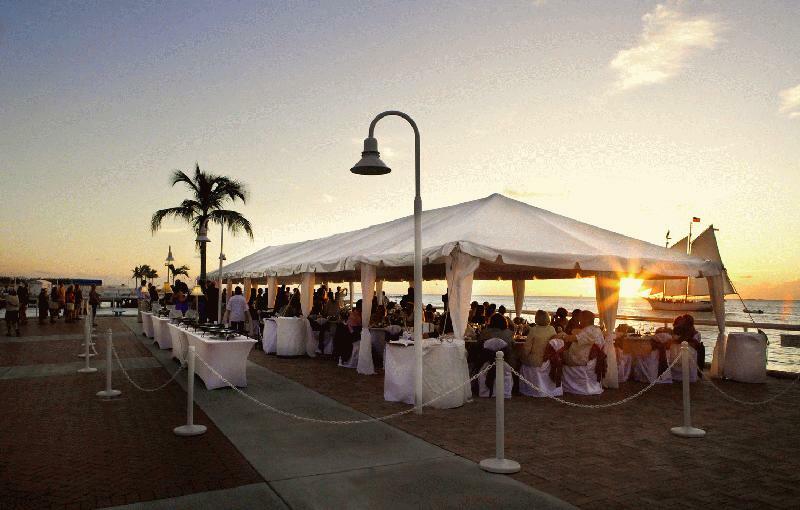 A premier location for beachside weddings, receptions, & events! 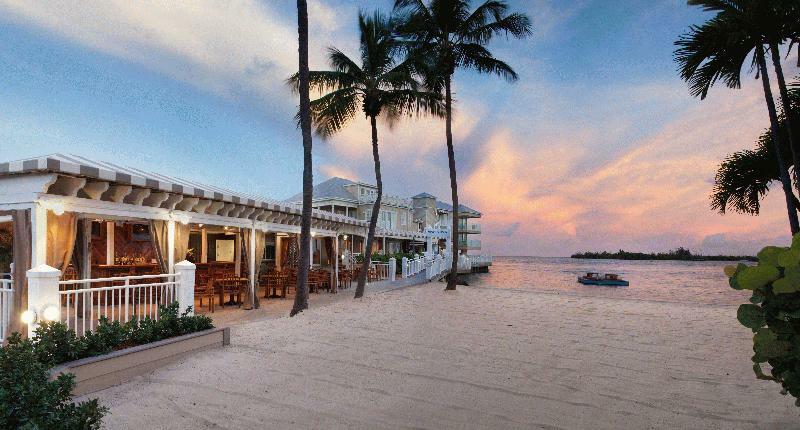 With excellent food & tropical cocktails, it's a beach getaway like no other! 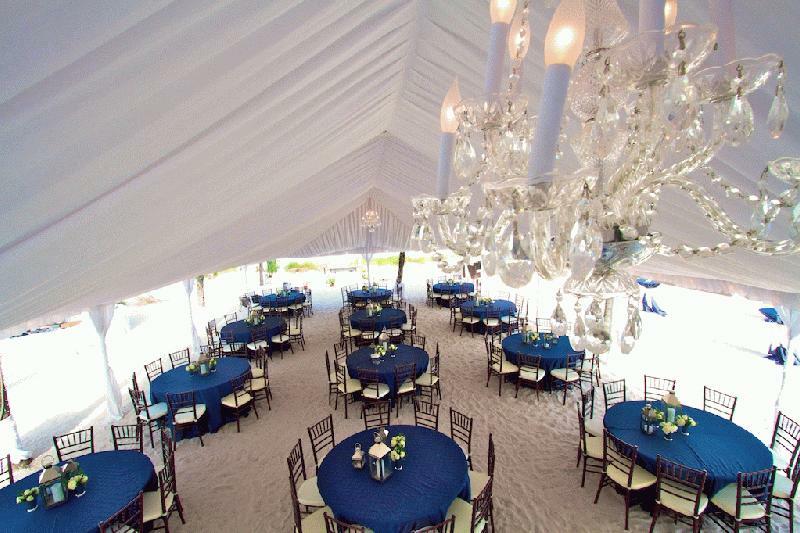 2 beach locations offered & several catering menus are available. The perfect backdrop for your special event! Whether it's an intimate beach ceremony, chic poolside cocktail reception, rehearsal dinner or reception for 150 guests on the beach overlooking the ocean, you won't find a more romantic location! Check our 2015-2016 Wedding Specials today! 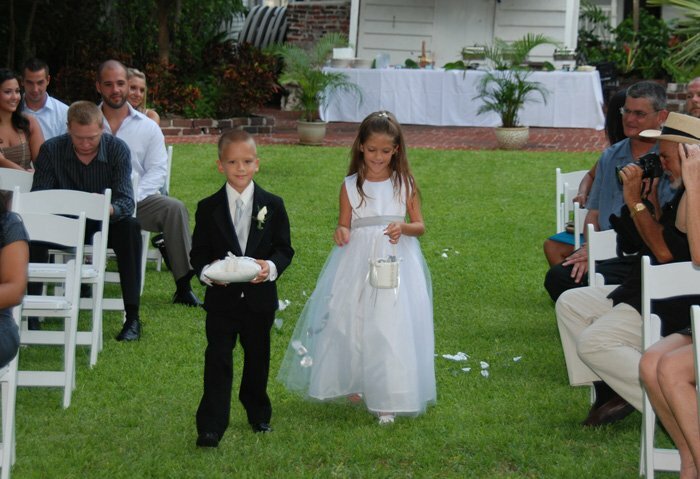 Key West's Oldest House Museum & Garden offers the perfect private setting for your memorable event. 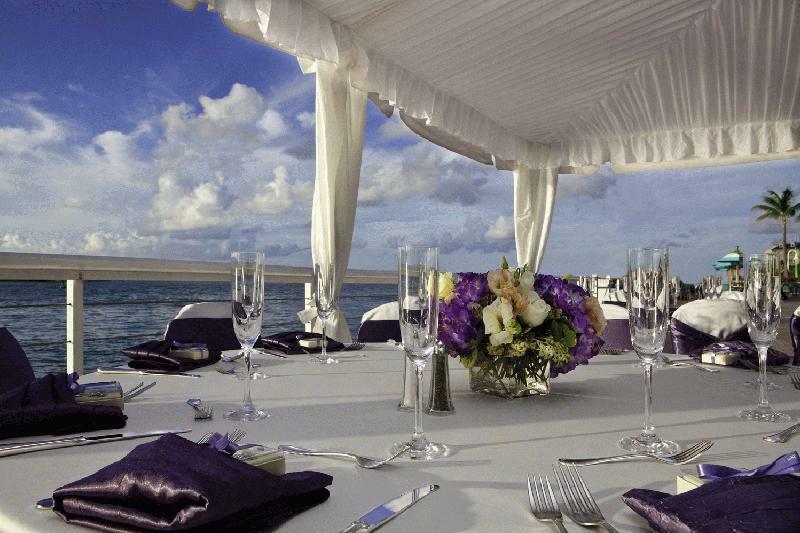 This secluded paradise is ideal for an elegant & extravagant event or small intimate occasion. Up to 120 seated diners or 300 for a cocktail party. 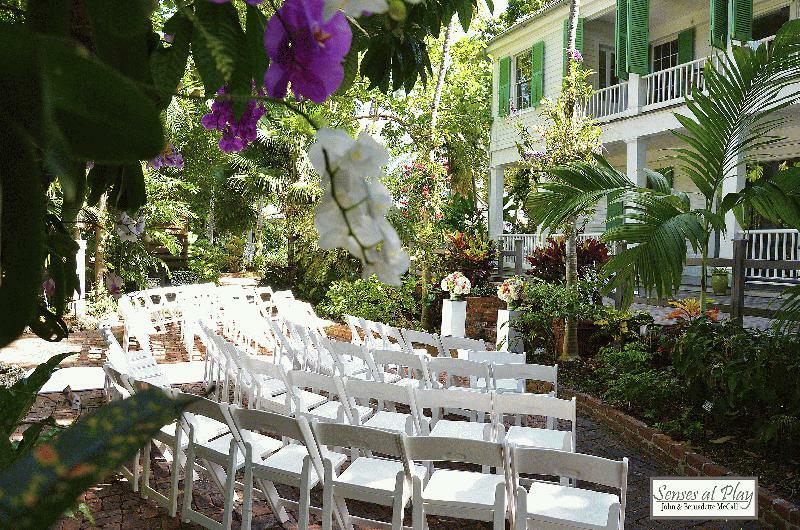 Envision your wedding in the lush tropical gardens with the Grand historic home offering a breathtaking backdrop for your wedding in paradise. 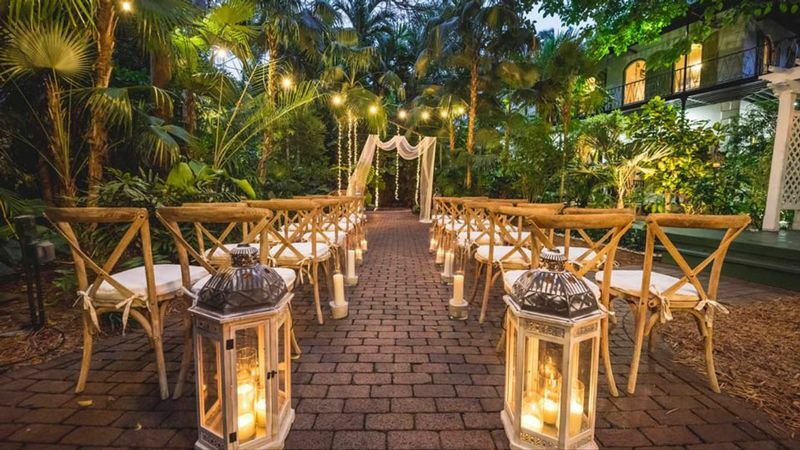 Celebrate under the stars in a romantic setting of brick pathways, antique lanterns, and orchid-filled trees. Listed on the National Historic Register, Avalon B&B c.1895 is a tropical landmark with a very homey atmosphere and Old World charm. 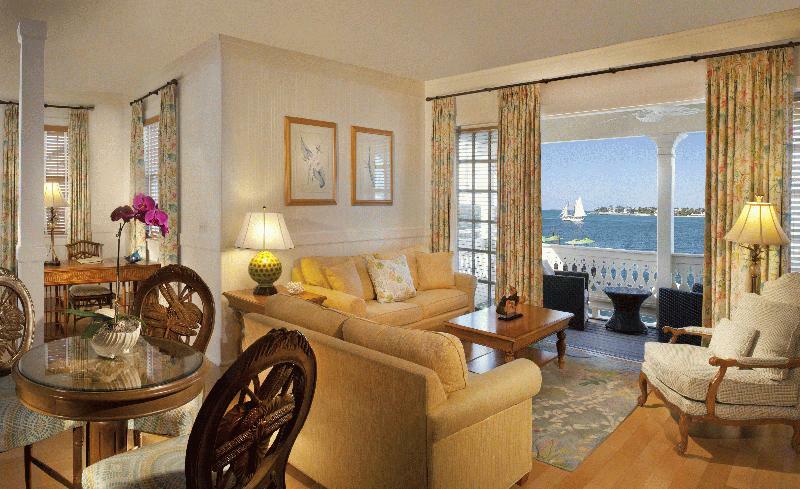 Located on the quiet end of Duval Street and only one block from the Beach.